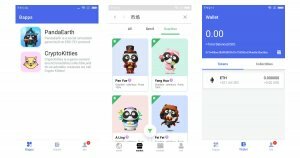 Panda Earth is a social simulation app built on ERC-721 protocol. 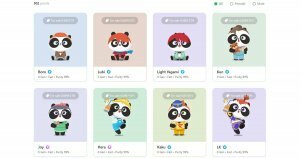 In this virtual world, players will be able to get pandas from marketplace, breed pandas or ERC-721 assets exchange. 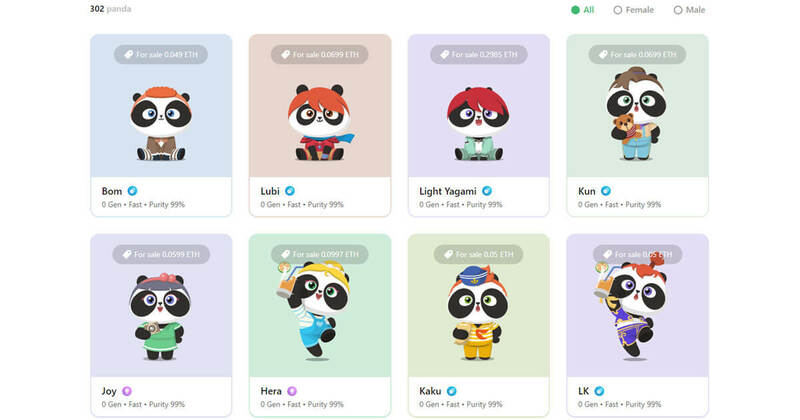 Each panda comes from descendants of 50 giant pandas that have been officially licensed by China Panda Conservation and Research Center to breed on the blockchain. Mapping Reality: Authorized by China Conservation and Research Center for Giant Panda, PandaEarth will make every real, rare, and adorable panda a digital copy and store them on blockchain as the [GUARDIAN] in PandaEarth. One-of-A-Kind: With a unique genetic algorithm, each CryptoPanda has its own genes and personality. Pandas of different personalities will even have extremely treasured CryptoPanda babies. All genetic probabilities will be deployed on smart contracts to ensure fairness and one of a kind. 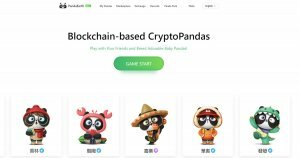 Crypto-Collectibles: PandaEarth team has set the total number of CryptoPandas through smart contracts based on the ultimate goal of protecting giant pandas and the changing trend of the natural environment. Circulation: According to the characteristics of ERC721 token, the circulation of the CryptoPandas become extremely convenient. They can be directly exchanged with other crypto collectibles or digital assets (e.g. Ethereum). 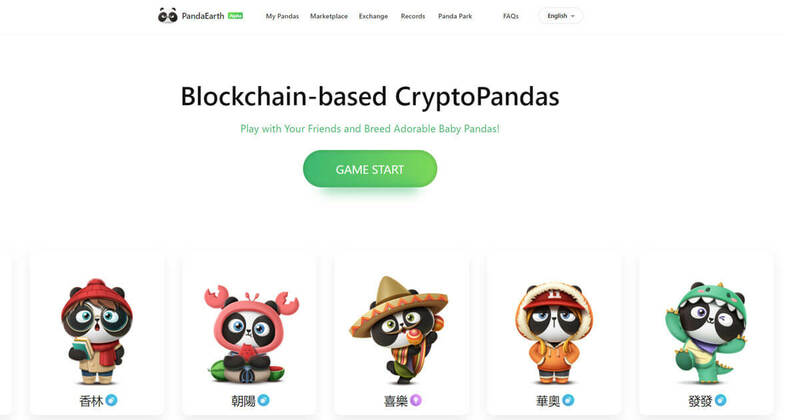 Social Welfare: PandaEarth will introduce the knowledge of pandas in this blockchain based game.